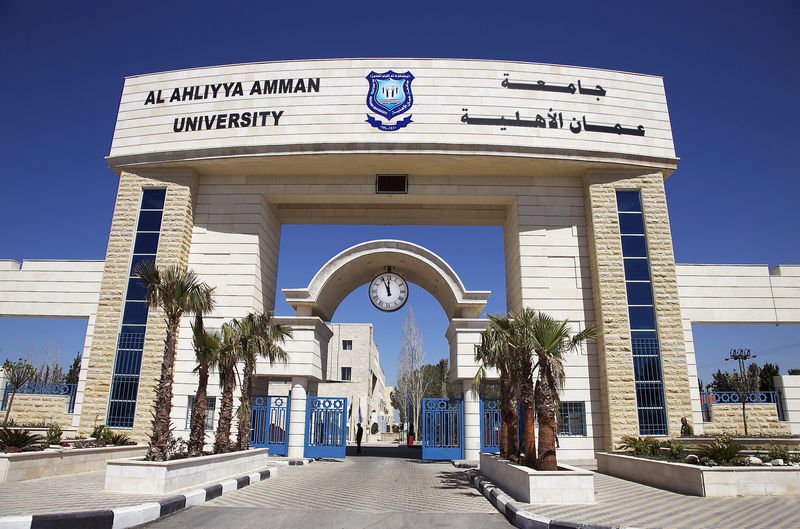 Al-Ahliyya Amman University (AAU) is the first private university in the Hashemite Kingdom of Jordan. Established by a decision from the Ministry of Higher Education and Research in 1989, the University opened its doors in 1990 with three faculties: Faculty of Law, Faculty of Arts and Sciences and Faculty of Administrative and Financial Sciences. The following year saw the establishment of the Faculty of Pharmacy, Faculty of Medical Sciences, and the Faculty of Engineering. 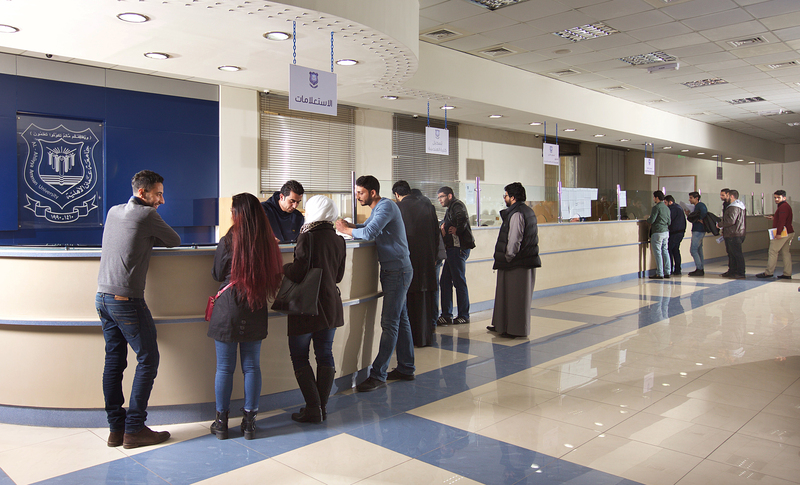 Since its establishment, Al- Ahliyya Amman University has been supplying the local and Arab market with a large number of graduates who have taken up important positions in local and regional institutions in both the public and private sectors. Al-Ahliyya Amman University is committed to develop and apply the "Quality Assurance Standards in Higher Education Institutions" and to follow any other adopted quality standards by investing human and physical energies to produce an academically and morally outstanding generation. Higher education is presently witnessing several developments that necessitate a thorough reconsideration of the status quo. Such developments deem it imperative to exert more efforts to identify current challenges. Higher education needs to respond well to the dictates of this stage in two ways: keeping abreast of academic and technological developments. 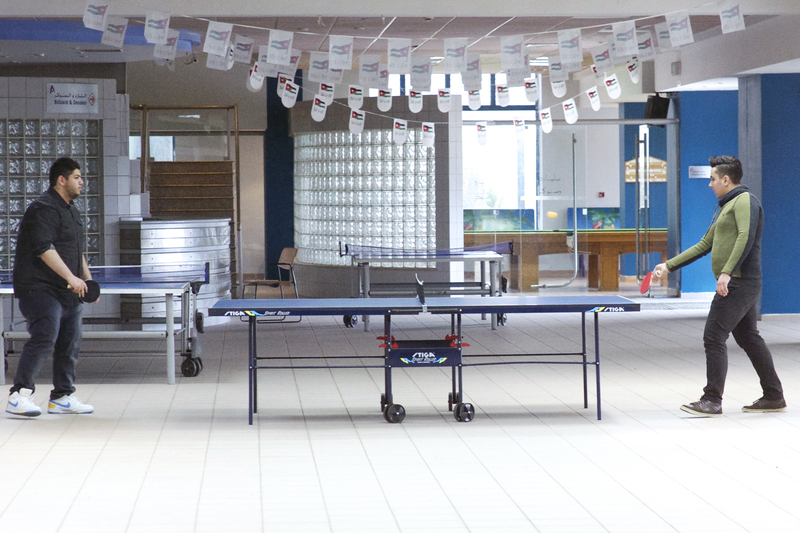 To meet the administrative, financial and technical work requirements, the University has organisedan administrative hierarchy to ensure the smooth execution of work in different departments and divisions. The governance council's is responsible in university's policy making and implementation, follow-up in academic and administrative affairs etc. to ensure the university fulfill its vision and mission to the students and society. In keeping with the principle of participation and consultation in decision making, to uphold the academic and administrative mission of the University, the University permanent committees were created for the academic year 2014/2015.